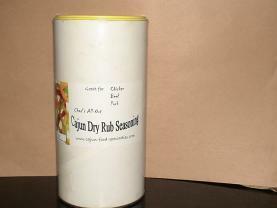 Chads All-Out Cajun Dry Rub Seasoning specially blended for all types of meat. 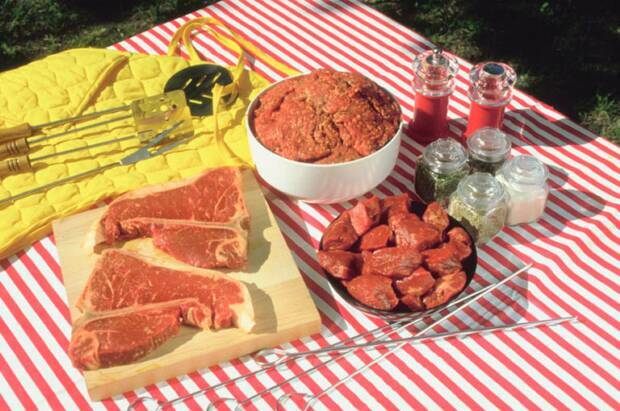 Ribs, Briskets, Steak, Spareribs and many others. Custom Blended in a Permitted Blend House with all the favorite cajun specialty spices including a mild heat cayenne, a dash of smoked hickory, a little sugar, and more! Visit Our E-Store and Buy Some Today!! Visit Our Store and Buy Some Today! !